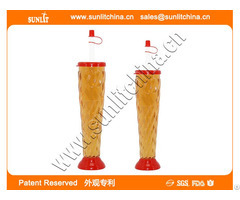 Description Food grade plastic for drinks tested by SGS, 360ml in volume. 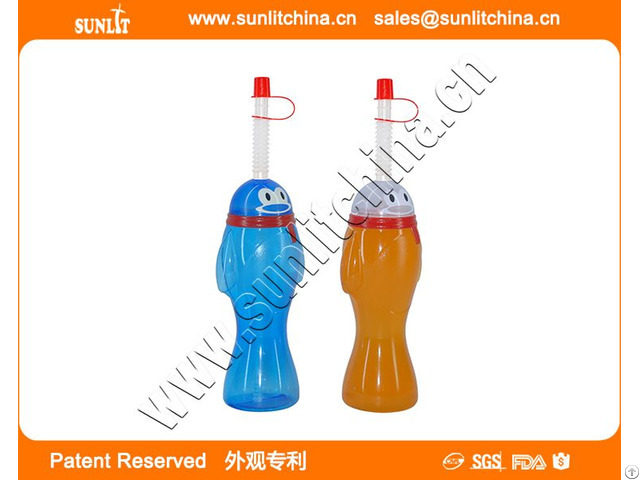 Business Description: SUNLIT(CHINA) is a professional manufacturer of novelty plastic slush ice yard cup, yard glass, hurricane glass, beer yard, straw cups etc., which are popularly used in retails, ad specialties, theme parks, bar essentials (accessories) and food service settings. 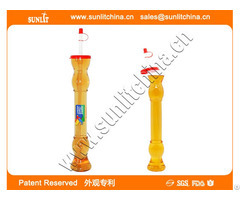 Our products are generally made from PET, PVC, PP, PE, PC, Acrylic, etc. 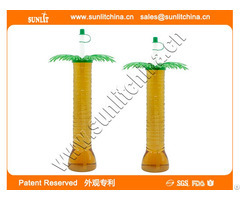 which are all eco-friendly and tested safe for drinks by SGS and the resembling authorized laboratories around the world.